Traditional and contemporary stoves. 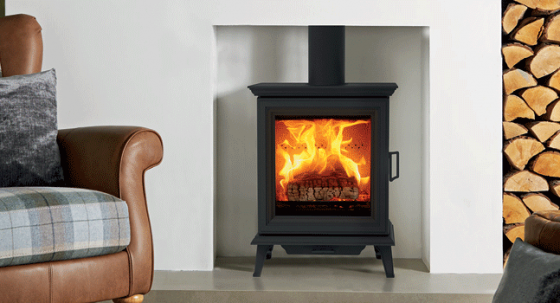 Wood burning stoves, multi-fuel stoves, gas stoves and electric stoves. A selection of 'built-in' & wall mounted fires. Wood burning fires, multi-fuel fires, gas fires and electric fires. 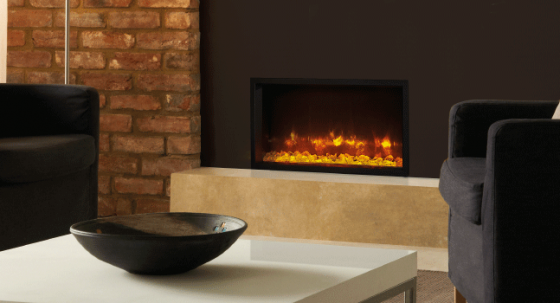 Traditional and contemporary hearth mounted fires. Wood burning fires, multi-fuel fires, gas fires and electric fires. Fireplaces available in traditional and contemporary designs. Mantels available in Cast Iron, Stone and Wood. Traditional and contemporary freestanding, solid fuel and gas fire baskets. Everything you need to enjoy and maintain your fire, fireplace or stove. If you are considering purchasing a stove, fire or fireplace, this area will provide you with an introduction to the choices available to you and your home. 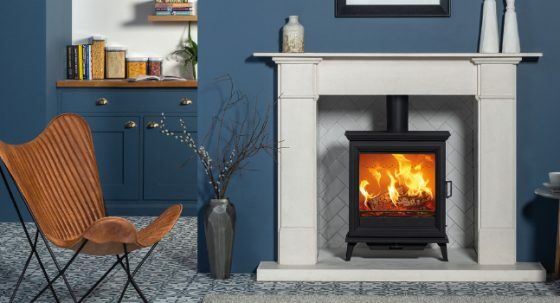 From site surveys to chimney & flue options, or even just to get an idea of what each stove looks like when burning, this section will highlight what aspects to identify when choosing and installing your new heating appliance. 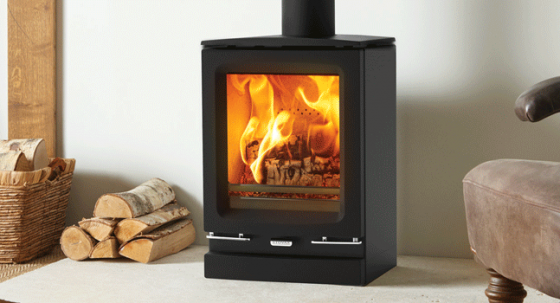 For homeowners with an existing stove, fire or fireplace you also will find top tips and advice for maintaining and caring for your wood burning, multi-fuel, gas and electric appliance.